For those struggling to find little gifts for the lads and dads in there lives, here's something you might enjoy! I was recently contact by the lovely Jessica from IWOOT, after responding to a tweet about a blogger collaboration for products to use in a Christmas Gift Guide/Review, to which I jumped at the chance! If you've never heard of www.iwantoneofthose.com/ ‎, then here's a little information. IWOOT is an online store that sells a super large variety of gifts, gadgets and toys perfect for any occasion and person! You'll find a whole selection of gifts ranging from Christmas gifts, super cool gadgets, amazing toys, home + garden gifts, geeky unusual gifts and experience days to name a few! 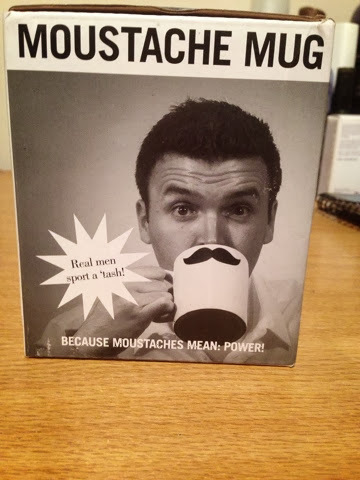 This mug would be a perfect stocking filler surprise, a Secret Santa gift, smaller Christmas present, a funny gift for your work/office friends or even just for a lover of tea/coffee or hot chocolate! 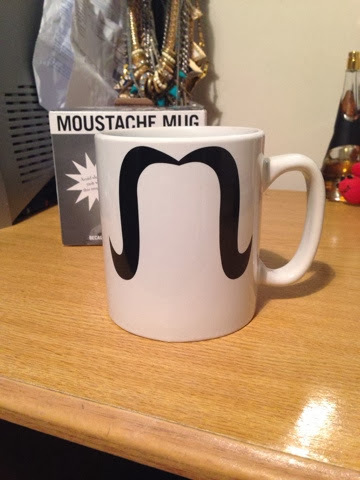 This mug has such a cool bold design, featuring 2 different styled moustaches on each side and the size of the mug is pretty HUGE! 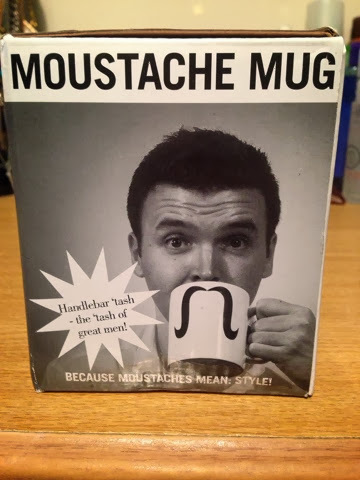 This is an amazing Christmas present for any male friend/relative, so he won't miss his Movember tash come Christmas! 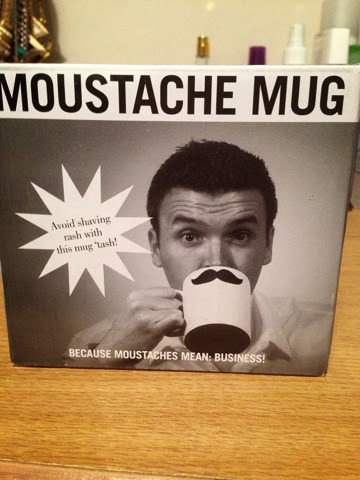 I would definitely recommend this to anyone considering buying it, it's fabulous and it would make an awesome gift. Have you heard/visited IWOOT before? 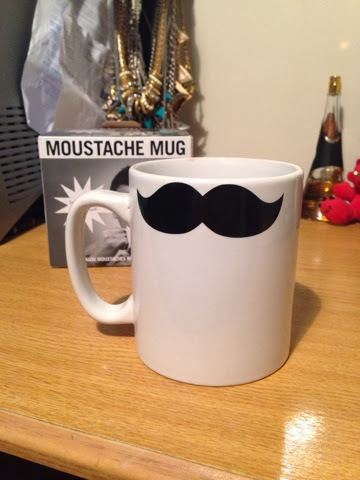 Would you buy this amazing, quirky moustache mug for any man in your life? What are your gift ideas for him? 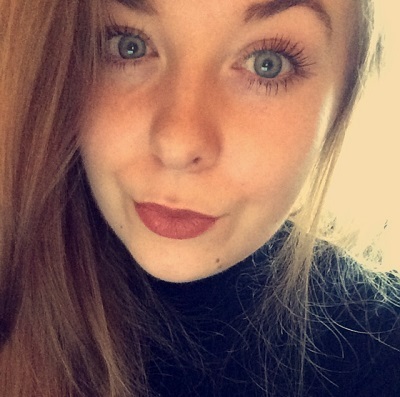 Size Zero - Does Size Matter?